The Greystone Concours d’Elegance is produced by the City of Beverly Hills, with the support of the Friends of Greystone, whose mission is to raise funds to restore and preserve the Doheny Greystone Estate.  Pop-up marketplace for shopping of automobilia, books, jewelry, clothing and more. end vendors selling fine automotive art, vintage posters, automobilia, books, jewelry, vintage fashions and unique gift items. 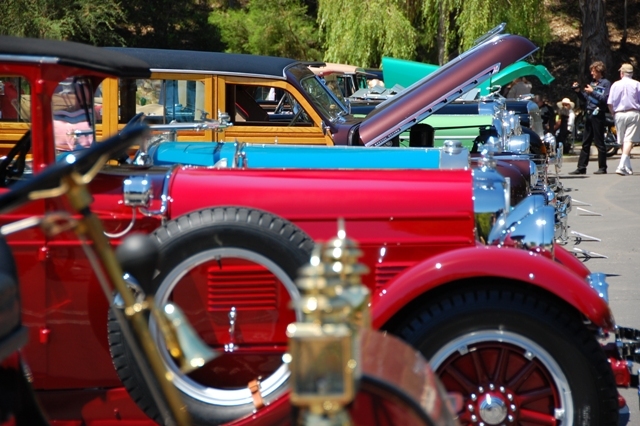 ReVamp models will stroll the concours in vintage fashions. www.greystoneconcours.org. Tag us at #greystoneconcours.